All of you who have visited us at Sandos Playacar know us very well… and you know that we love a good party. 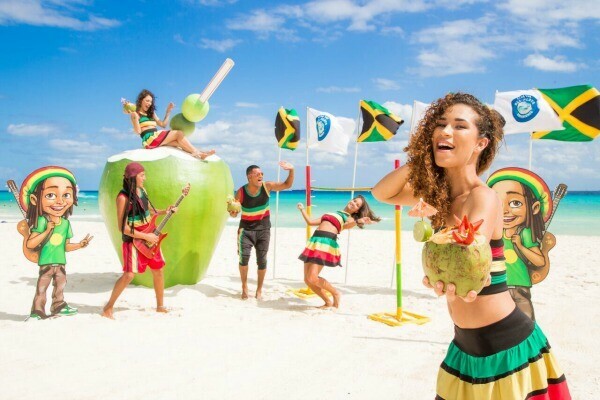 Whether it’s our popular Coconut Party, nighttime shows at the Gran Plaza, or a pool party in the main pool, we always find some reason to have some fun here at the resort. 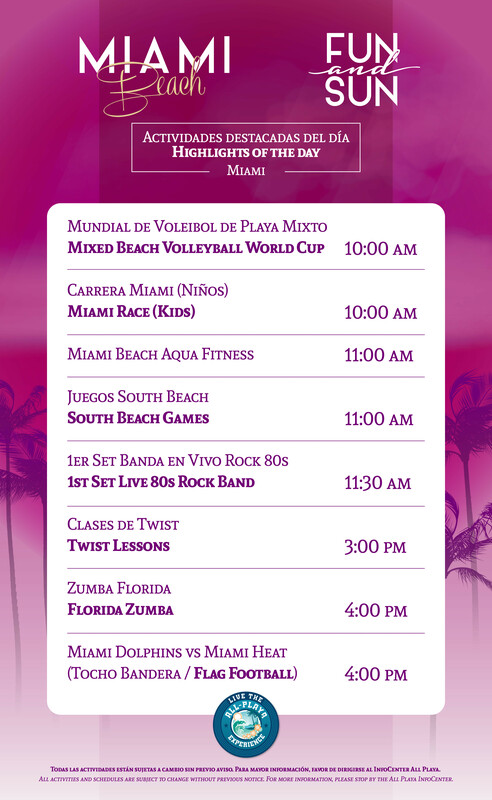 Now we’re bringing the style of the world’s best beaches to Sandos Playacar with something new that we like to call the All Playa Experience! 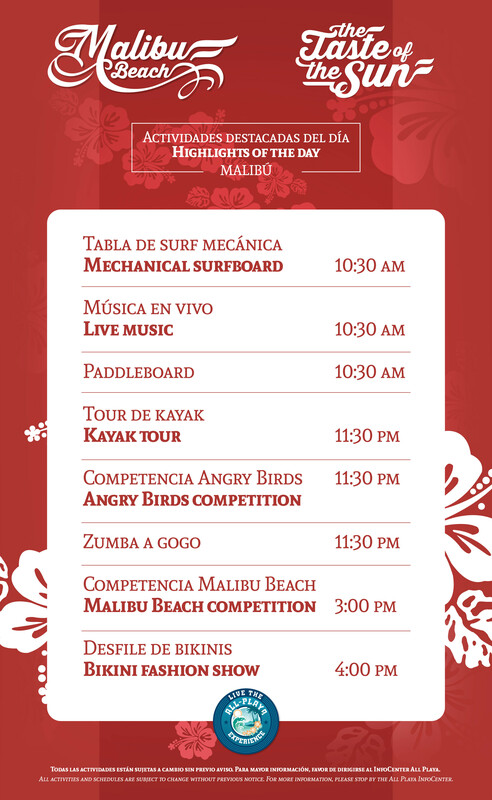 Each day of the week, we organize a big party on the beach representing one of the most famous beaches in the world, from South America all the way to Asia. 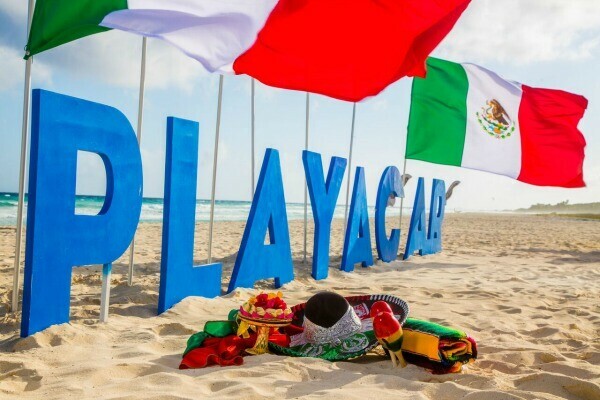 With the All Playa Experience, you’ll discover the traditions and ambiance of beaches found in different countries thanks to a huge party with all kinds of activities to enjoy. If you want to see Brazil’s capoeira dancing, play in the World Cup, or experience the famous parties of Ibiza, now you can do it all in one place. 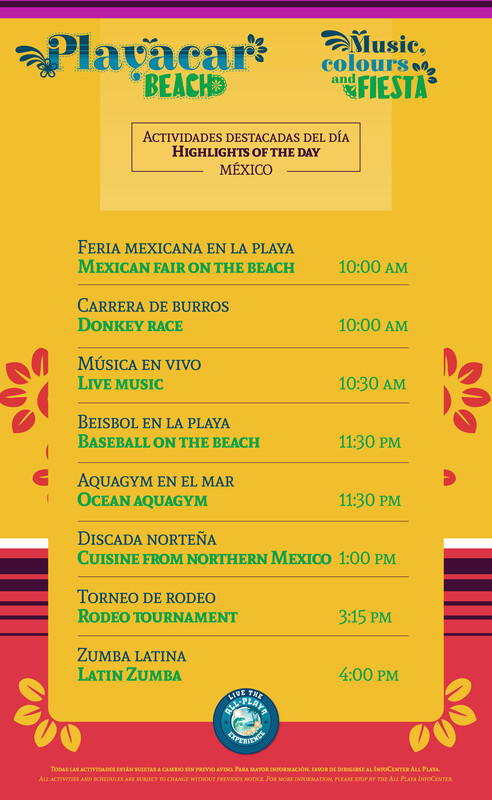 Every day of your vacation at Sandos Playacar, you’ll find a world of fun right on our amazing beach. 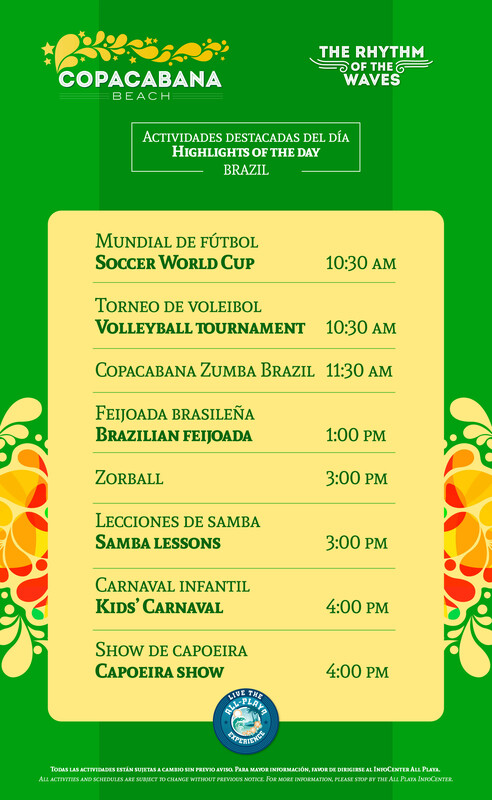 You can participate in sports like “zorball” (soccer in a giant bubble), beach volleyball tournaments, our beach soccer “World Cup”, and our Olympics, perfect for competing while having fun in the sun! And of course, it wouldn’t be a party without food and drinks to satisfy your cravings on a hot day. With the All Playa Experience, we serve mouthwatering snacks and refreshing drinks that represent the world beach of the day. You can try Brazilian feijoada, theme cocktails, juices, coconut drinks, Spanish paella and so much more. 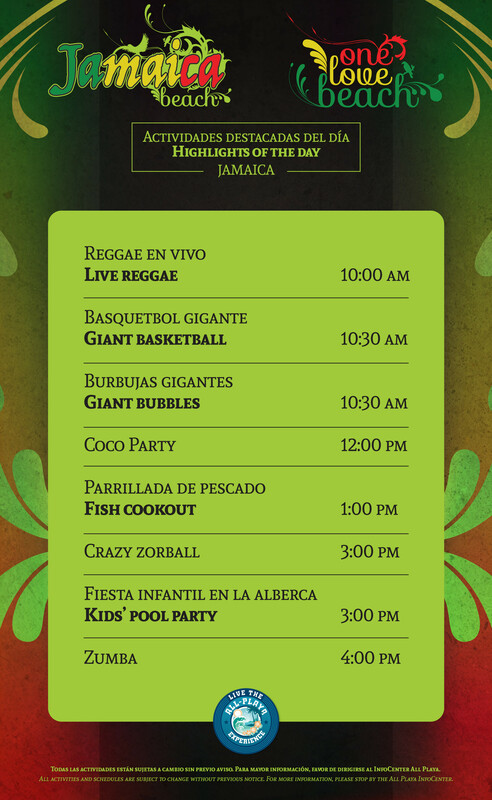 We’re waiting for you here at Sandos Playacar Beach Resort with our famous beach parties! 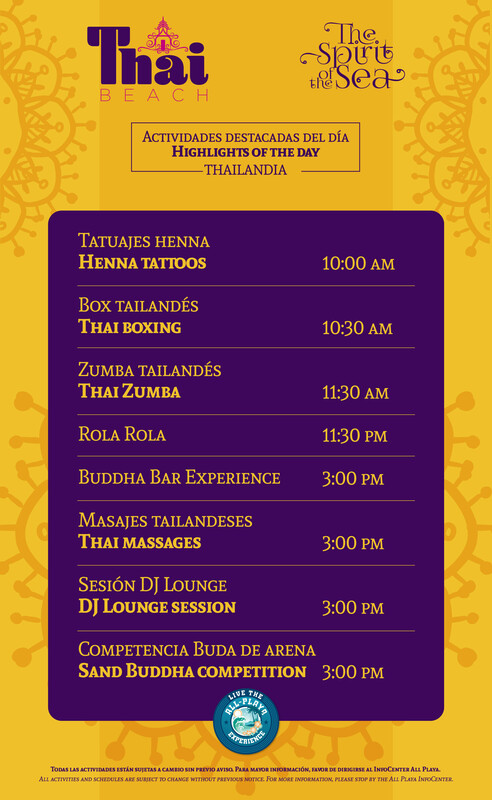 Thanks to the All Playa Experience, now we can share with you our eternal love for parties, travel and fun. We have an unbeatable location on one of the largest and most beautiful beaches in the entire Riviera Maya, just perfect for a big celebration on the white sand. For more information on our all inclusive resort and how to book your next stay, visit us at Sandos.com We hope to see you here very soon so you can see all the world beaches in our All Playa Experience! We will be staying at Sandos Playacar in June. I am scheduling some excursions and was wondering what time of the the beach and pool activities are because it sounds like my kids would enjoy them. Are most of them in the afternoon? If so, I will try to do our activities away from the resort in the mornings. A schedule of activities would be great! Thank you! Hi Jeanie! Great question. Sandos Playacar has great activities for kids and adults in the morning AND in the afternoon, plus we have a Kids Club and Teen Club, both open throughout the day. No matter when you’re at the resort or away from the resort, your family will have plenty to keep them busy! 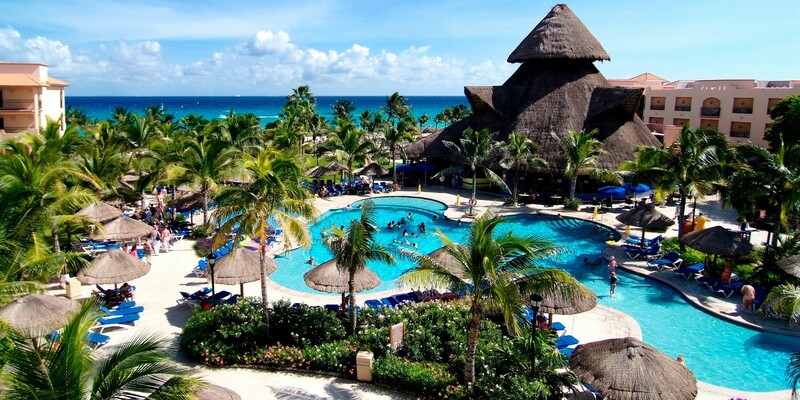 You can also take a taxi to the nearby Sandos Caracol Eco Resort to enjoy the eco activities and water park (with water slides for little kids, big kids, and teens/adults) AT NO EXTRA CHARGE; just let the front desk at Sandos Playacar know you’re going! Bottom line: Don’t worry too much about the activities schedule. You’ll have plenty to do no matter what! See you guys in June! ¡Gracias Ileana! 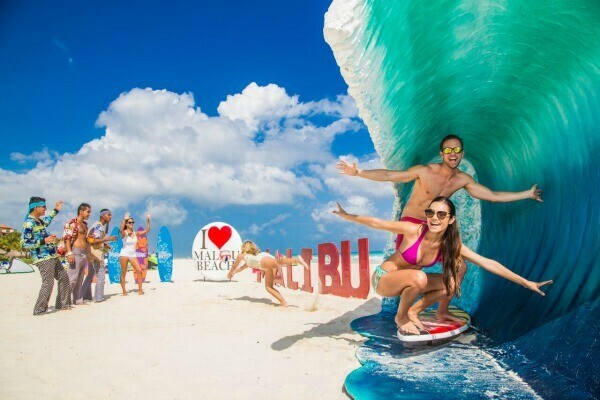 Nos da muchísimo gusto saber que hayas disfrutado tus vacaciones en Sandos Playacar. Esperamos volverte a recibir pronto, ¡aquí tienes tu casa!